Hire Fort Smith Tree Care for comprehensive tree maintenance that adds curb appeal to your home or business! Proper tree care improves the overall health appearance, and safety of a tree. With our tree care, we do everything from removing limbs that interfere with windows and gutters to removing an unsightly stump from your River Valley area home or business. We remove injured or weak trees that have suffered storm damage, and we also remove limbs that are diseased or insect infested. Our tree care service gets rid of dying trees and branches that obstruct visibility, and we also work to promote the natural growth habit of any other trees on your property. The aim at Fort Smith Tree Care is to consistently preserve nature and help make this world a better place, one tree at a time. Our team is the best in the tree care industry, and our long list of loyal customers is our testimony to this. We are in business to serve you and to take care of not only your trees, but your hedges and shrubs as well. 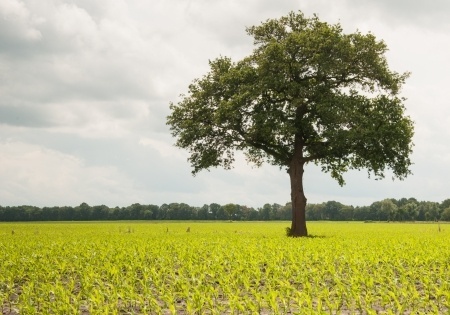 Well-kept trees add value to your home or business, which increases every year. Trimming can improve your trees in many ways, such as elevating lower limbs, thinning for light and wind filtration, and shaping of ornamental trees, shrubs, and hedges. It is important to know that animals such as raccoons and squirrels can cause serious damage to the roof, gutters, and chimneys. So it is wise to schedule semi-annual tree pruning to keep your roof creature-free. Routine tree maintenance can mean the difference between serious property damage and lovely, well-kept grounds. Our goal is to deliver outstanding tree care service that will leave a smile on your face. If you need to get your trees and hedges tidy looking, contact our Fort Smith tree care company! If you want a gorgeous-looking yard, Fort Smith Tree Care is the perfect choice for you. Our exclusive, customized tree services and applications use traditional elements to make your outdoor area stunning, without harming the environment. We believe in always preserving nature. With years of experience in the industry, our team has been enhancing the health and beauty of Fort Smith, AR landscapes for residential and commercial properties. Our business is built on a history and reputation for delivering world-class customer service through honesty and integrity. We have a primary goal of landscape enhancement through the combination of advanced environmental technology systems. Our good quality work is specifically designed to meet the needs of our market and achieve customer expectations, which produces longevity of service and result in customer satisfaction and peace of mind. We take pride in the preservation of trees and the beautification of the outdoor areas of Fort Smith, AR homes and businesses. 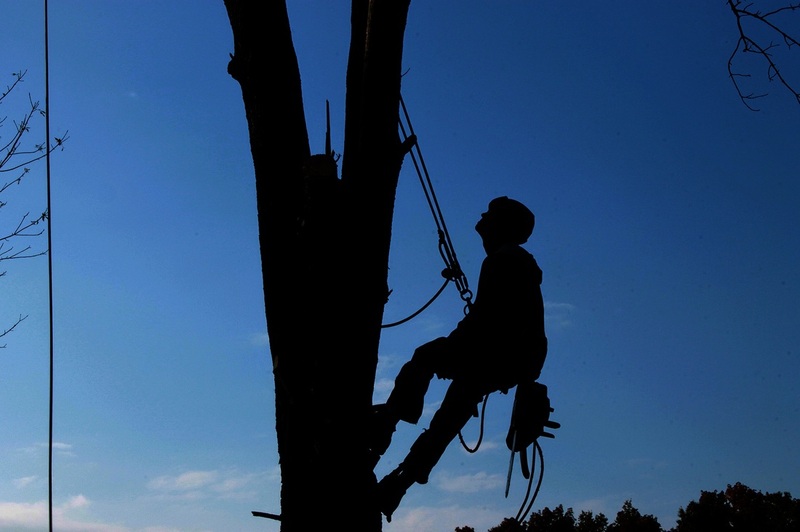 Our highly-trained and experienced arborists know how important it is to get the job done right the first time. This is why we utilize only the finest tree maintenance tools and equipment. You can count on our reasonable rates and quality workmanship. Our tree care experts are professionals who have the training and experience to safely and effectively remove and care for trees, regardless of the height. We are your go-to Fort Smith, Arkansas tree care specialists. 24-hour emergency tree service available! When you need to get your trees pruned or your shrub trimmed, ask Fort Smith Tree Care.